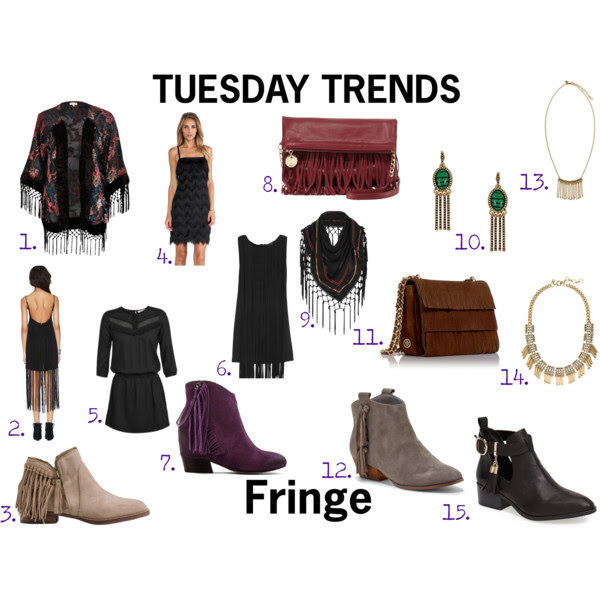 It’s officially autumn and what better way to welcome the new season with then fringe! Fringe is one of those trends that always creeps up and sort of never goes away. I suggest investing in a piece that you feel comfortable bringing out season after season. The easiest way to incorporate fringe into your fall wardrobe this season is with an accessory. Handbags, scarves or jewelry pieces are subtle, yet make a statement. If you’re feeling bold I’d try a dress or some cute booties. 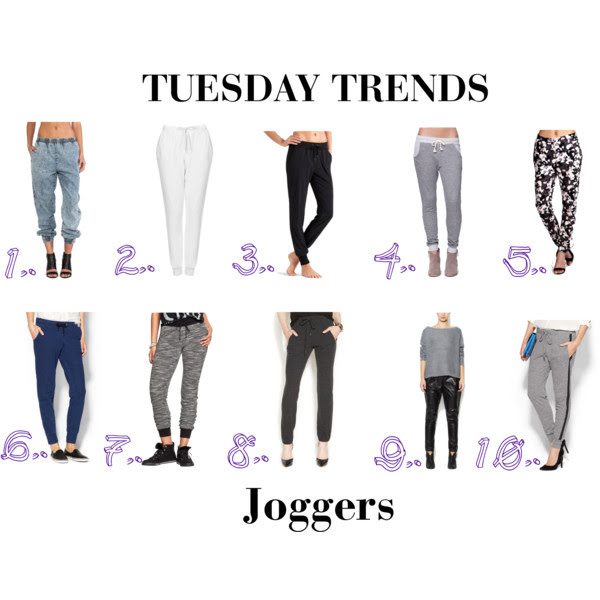 This week it’s all about the jogger. 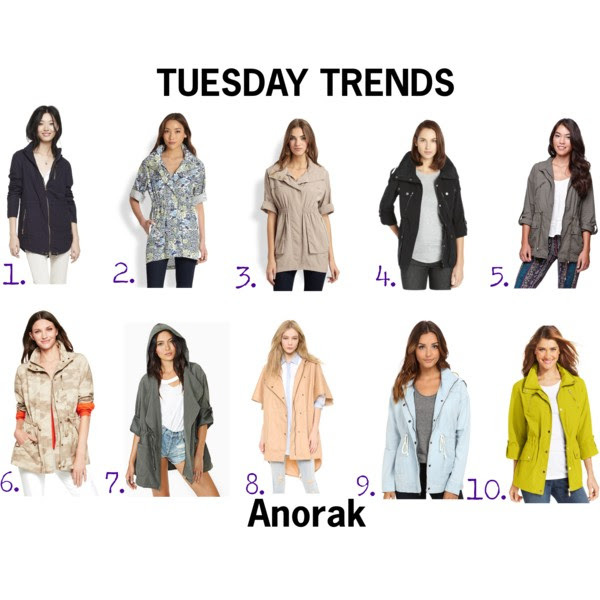 Don’t be apprehensive or weary about this trend. With the perfect shoes, preferably heels, you can definitely pull this look off ladies. It’s definitely all about comfort because after all, we’re wearing sweatpants, but these adult version sweatpants are so on point and perfect for transition weather. My favorite way to wear joggers is with a high heels or tall booties. This makes me feel like I’m wearing “real” clothes and not just like I came back from a workout or have been lounging around my apartment. Next week I’ll show you how I styled my joggers and stay tuned for some exciting announcements this week. Here’s to a short work week y’all.